Changelog: – Up to 6 homescreens – Bubble Lock: Battery Bubble, Bubble Flashlight, Friends Bubble, Bubble Profile – Swype Pen Input – is off by default – Restart App Biggzy – Conversation Appl_v1.57 – Conversation Server_v1.57 – InternetSearch_v2.00.1 – Messaging_v1.58 – Searchwidget_v1.01.1 without bug – VideoPlayer_v9.22.53 – Camera with Mute option – Smoother Enlarge Photo / Video – File Browser Nokia Symbian V4.5 ^ 3, and you can uninstall it – RDS FM Transmitter: Nokia N8 – Install the software is not signed Gallery – music folders – Music Gallery is now only display the contents of E:, F:, G:, in Music and Sounds – Photo Gallery is now only display the contents of E: \ Images \, F: \ Images \. – Photo / Video (100/30FPS) – Continuous AutoFocus – The file manager does not show the internal system folder. HOW TO FLASH THIS FIRMWARE ON NOKIA N8? 1. Download NAVIFIRM from HERE. 2. Enter *#0000# on your home screen to see your device’s product code. 3. Download Nokia N8 (RM-596) firmware v013.016 according to your phone’s product code. 8. Allow the flash process and it will reboot your device after successful flashing. 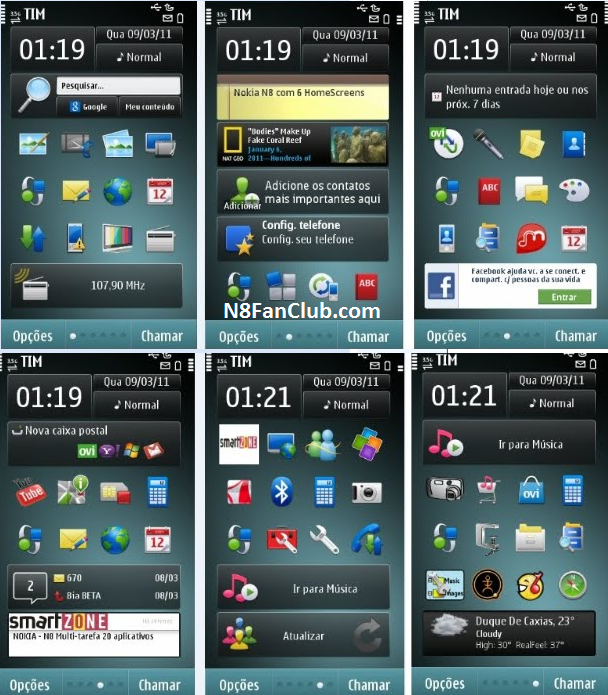 Click here for the easiest copy paste method to install 6 home screens on any Symbian^3 Device. 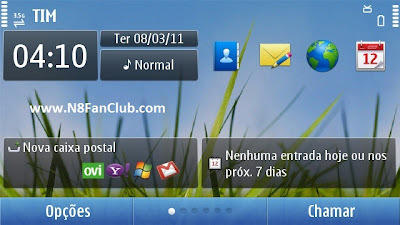 This entry was posted in Custom Firmware, Mods for N8, Nokia N8 Modified Firmware on by Admin.